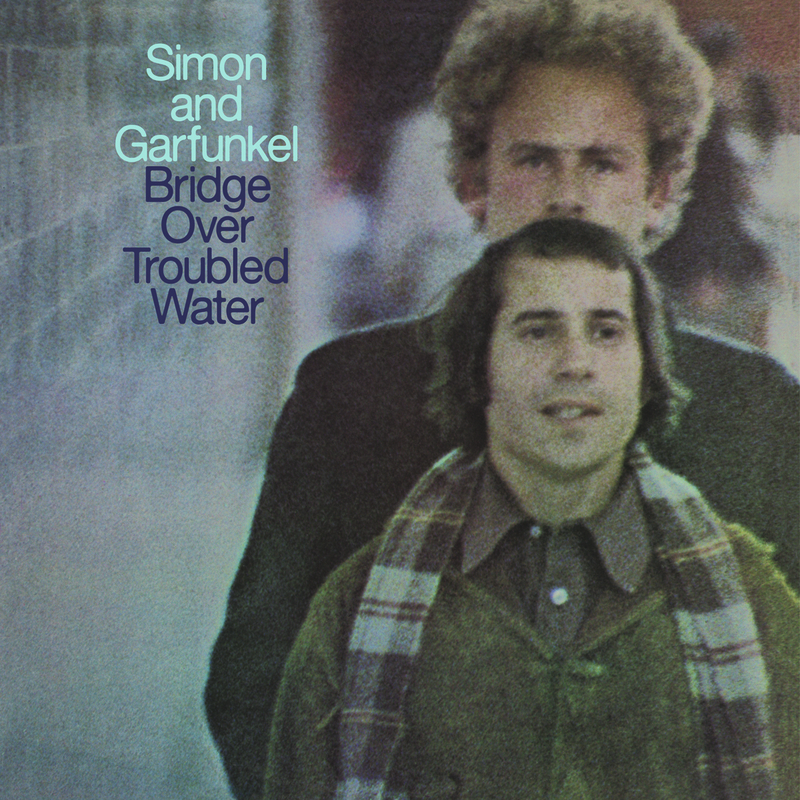 Without a doubt the most successful folk-rock duo of all time, Paul Simon & Art Garfunkel wrapped their literate, highly poetic story-songs in skyward-soaring choir-boy harmonies, racking up hit after ubiquitous hit in the latter half of the 1960s. In the span of the five classic albums the pair released between 1964 and 1968, Wednesday Morning, 3AM; Sounds of Silence; Parsley, Sage, Rosemary and Thyme; Bookends; and Bridge Over Troubled Water - as well as their '68 smash "Mrs. Robinson" and other tracks on the soundtrack to The Graduate - Simon & Garfunkel moved from melodic, sometimes driving folk rock to Latin rhythms and even gospel-tinged sounds, foreshadowing Simon's later solo efforts. Though the twosome split in 1970, Simon & Garfunkel have occasionally returned to the stage for triumphant reunion concerts and remain one of pop music's most beloved and influential acts.